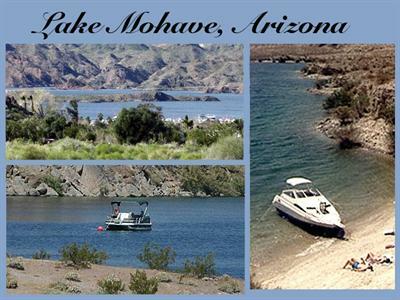 Come relax on our sandy beaches, watching palm trees sway in the breeze as the mighty Colorado River rushes by. When you come family camping at The Palms River Resort, you'll have easy access to fishing, boating, hiking, golfing, casinos, and much more. Our all-ages campground is perfect for Snowbirds, families, groups, and anyone who loves "warm winter" camping. 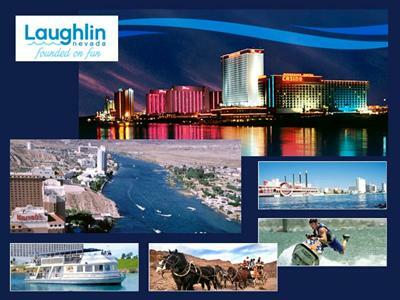 Pay us a visit and go ATV riding in the desert, wave running on the Colorado, or head out to the casinos and nightlife of Laughlin, Nevada! Book your campsite or RV site today with our handy online reservations system. 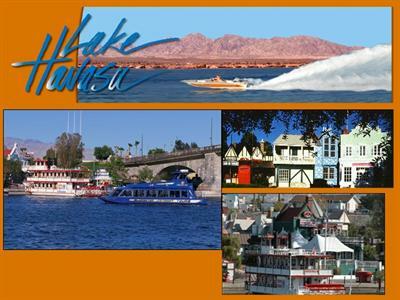 Our park is set off Interstate 40 in the peaceful town of Needles, California, between Lake Havasu City, Arizona, and Laughlin, Nevada. 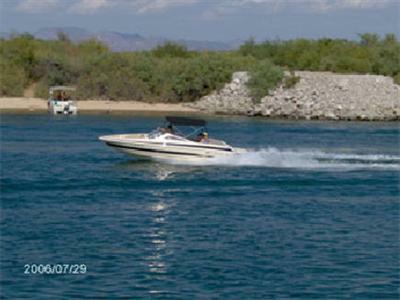 From days of relaxing on the beach at Lake Havasu to rock hunting in nearby Quartzsite, Arizona, this is a great way to explore the desert. 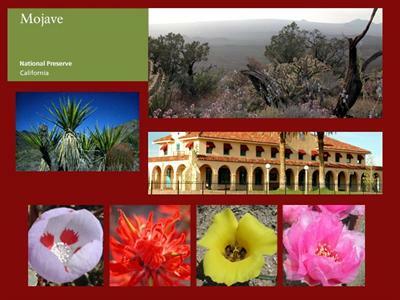 Be sure not to miss day trips to Oatmen and Bullhead, Arizona, the terrific AVI Casino, or for our in-camp Easter Egg Hunt and Halloween Party. 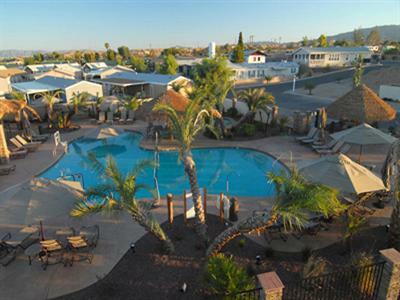 We have excellent amenities at The Palms River Resort. Our RV guests can choose from over 70 full hook-up sites, all within easy distance of the beach and river front. Come and enjoy our professionally designed, resort style family pool, two spas, and children¿s pool. 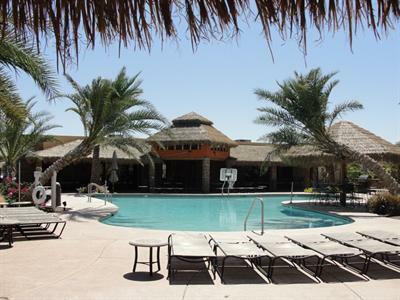 Unwind after a busy day of river or desert fun with a swim in our pool, play volleyball or basketball with your friends, or soak in one of our oversize Jacuzzis. 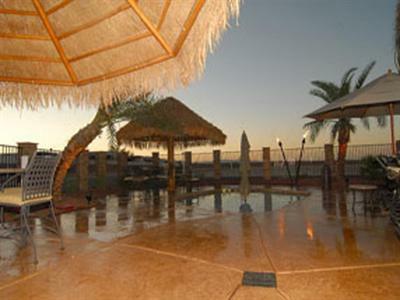 Top the evening off with a pool-side BBQ with your friends, while watching the desert sun setting over the mountains. We came to the resort to attend a wedding for my new nephew. WOW is all I can say. I would have never guessed this place was so nice, organized and well groomed. The wedding was held down on a point overlooking the river. The reception was held at the pool area where it was just absolutely beautiful. I will be visiting this place again and telling everyone about it. The staff was wonderful and cooperative. Hats off to the corporation for the design and over all appearance of the resort.